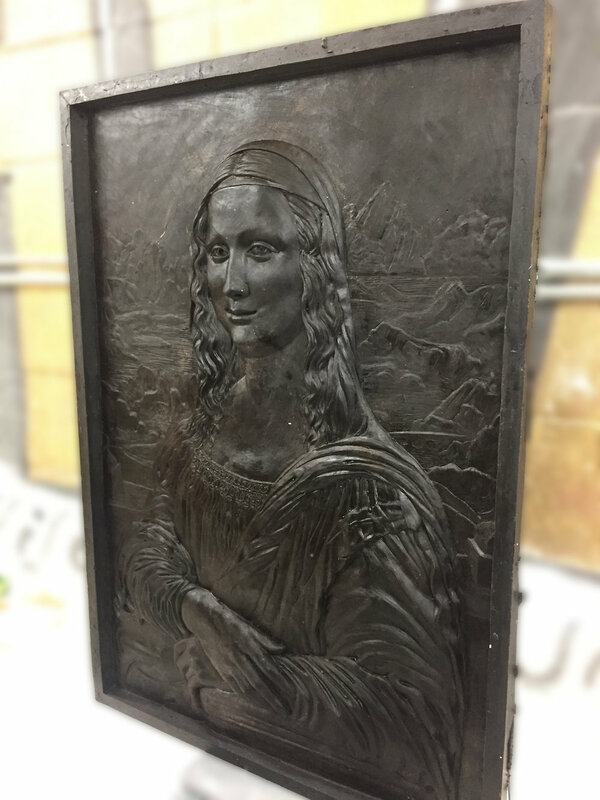 This bronze sculpture is part of a series of reliefs inspired by Master Pieces. 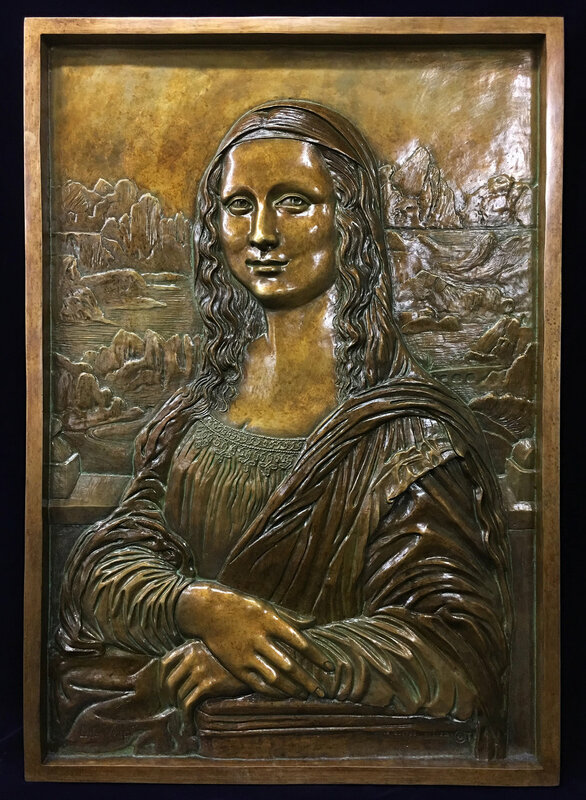 Tomas Bustos' goal is to put 100 different relief style master pieces on display for the visually impaired to experience. To view other reliefs Tomas Bustos' has created so far click here.